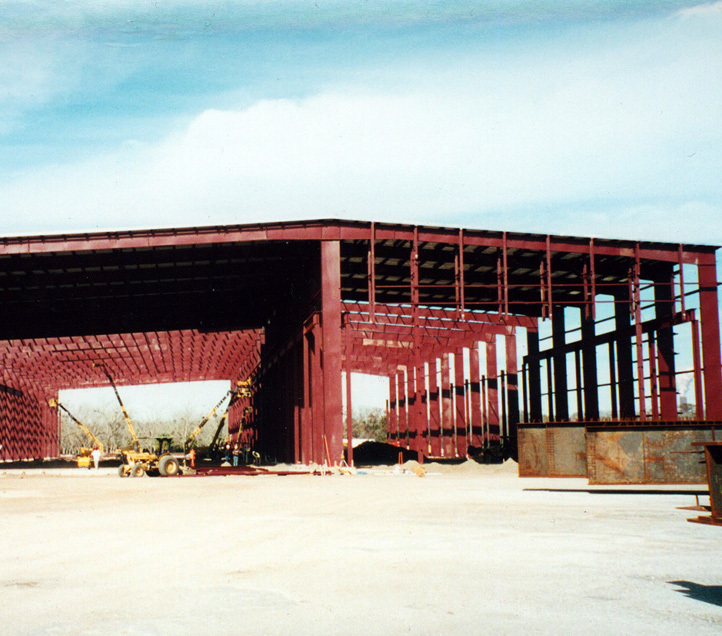 RS&H provided full service architectural and engineering design of a 125,000-square-foot expansion to an existing 120,000-square-foot steel fabrication plant for PDM Bridge Corporation in Palatka, Florida. The project included a 110,000-square-foot heavy fabrication/painting facility and a 15,000-square-foot burn and splice shop. 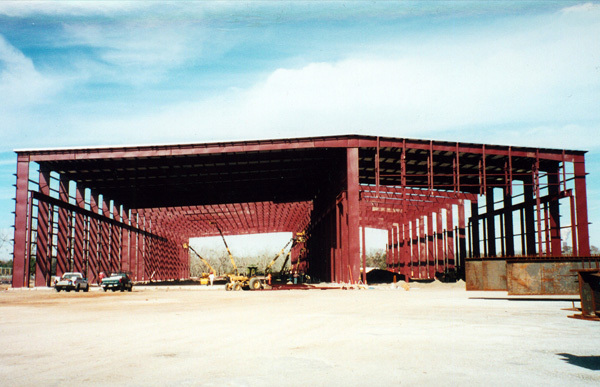 The heavy fabrication/painting facility included four 50-ton bridge cranes and a blast machine capable of sandblasting a 12-foot-tall by 110-foot-long steel girder. The burn and splice shop has provisions for a 25-ton bridge crane and accommodates a 20-foot-wide burn table for computer controlled cutting and splicing of steel plate. Civil work included site layout, grading, stormwater management (including on-site detention ponds), site utilities, septic drain field, bituminous paving and stabilized laydown area.